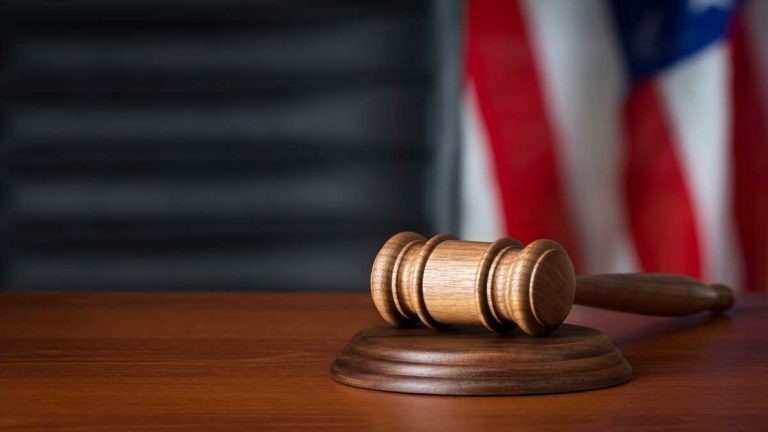 The Delaware Supreme Court has rejected an appeal from a man challenging his extradition to Arkansas to face charges in a 1967 killing. An attorney for 68-year-old James Leon Clay of Georgetown argued that the extradition papers were invalid because of several technical errors, including that a sheriff’s affidavit had not been notarized. He also argued that Clay had not been arrested under a warrant signed by Gov. Jack Markell within 30 days after being taken into custody, and that the warrant signed by Markell was ambiguous as to the charges Clay faced in Arkansas. The court ruled Thursday that there was no merit to Clay’s appeal. Clay faces an Arkansas warrant for first-degree murder in the shooting of 27-year-old James Ricks, whose skeletal remains were found in August 1967.